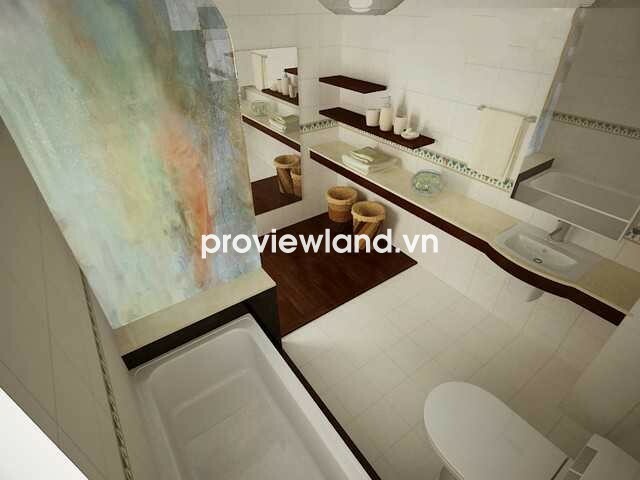 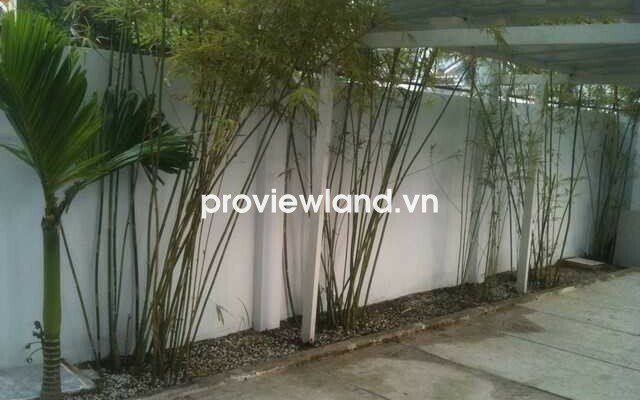 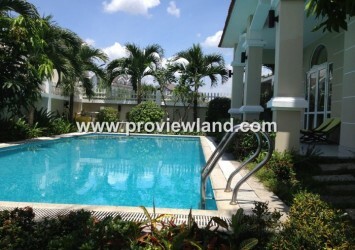 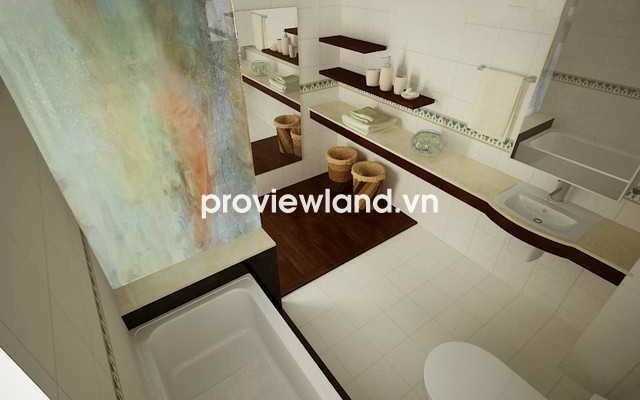 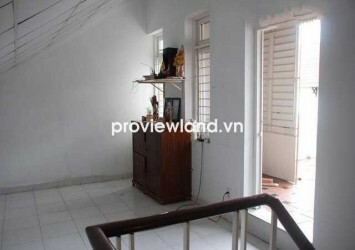 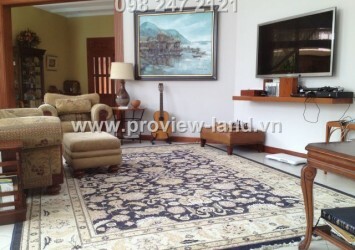 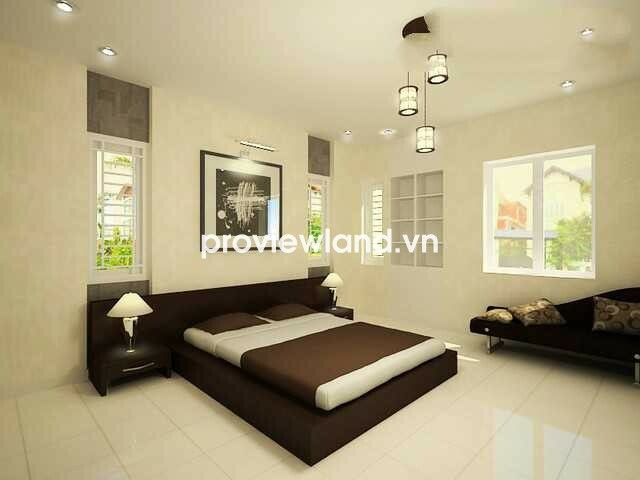 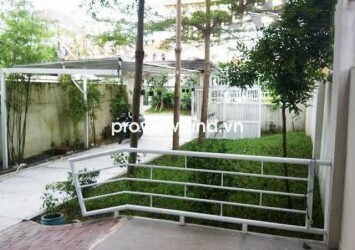 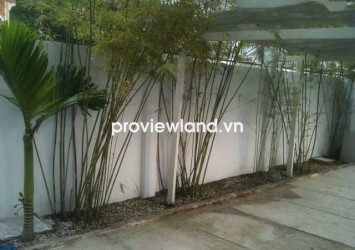 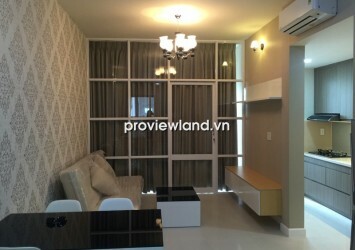 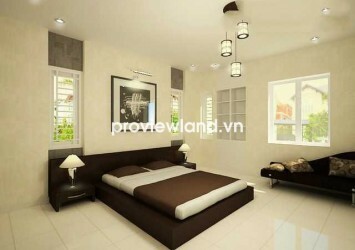 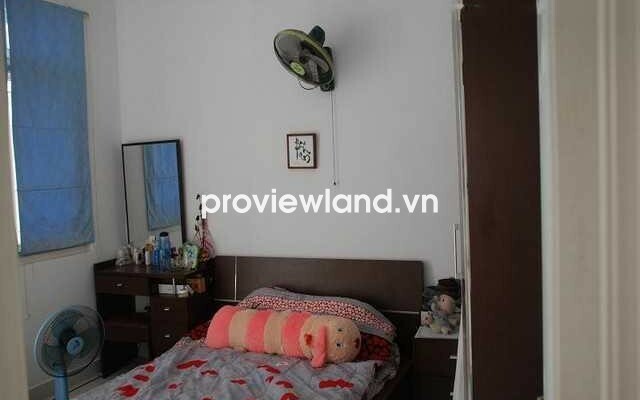 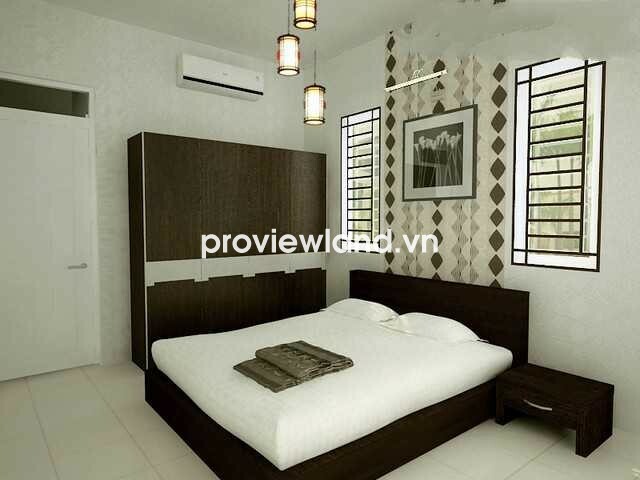 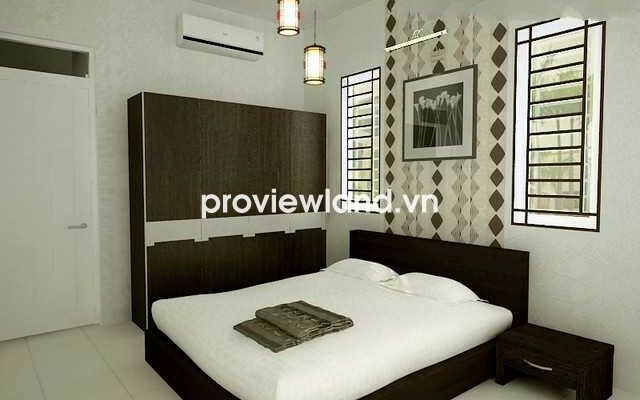 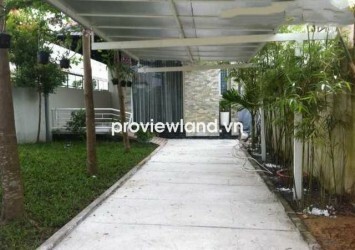 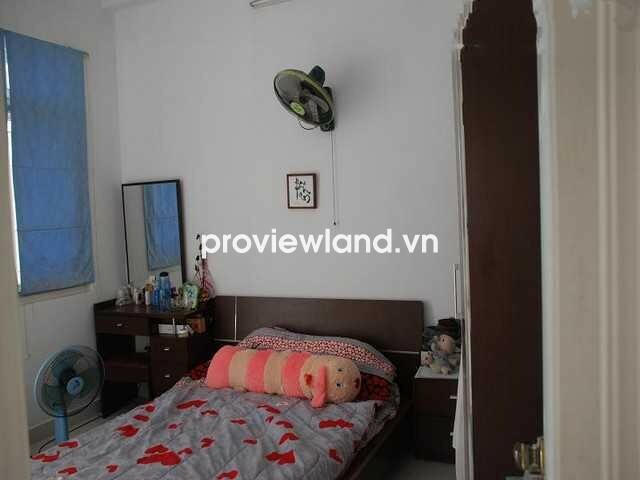 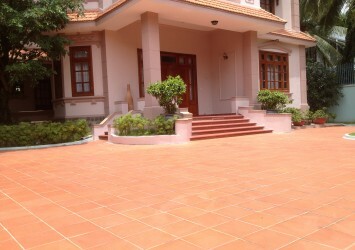 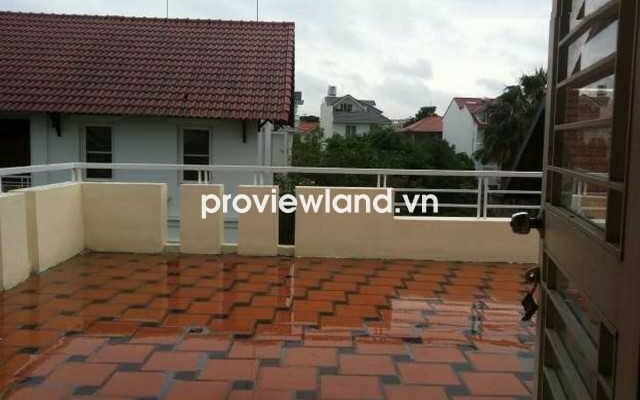 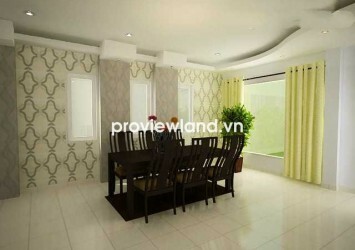 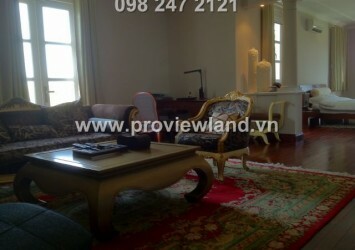 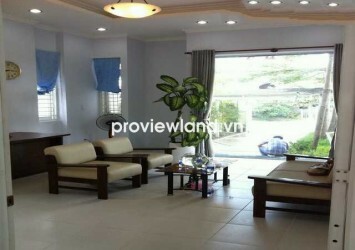 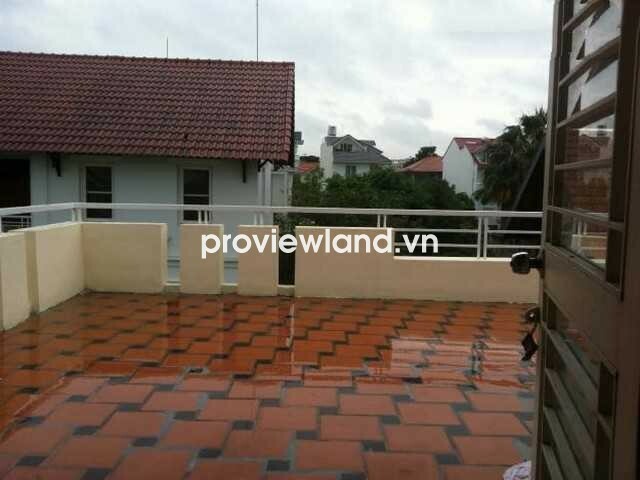 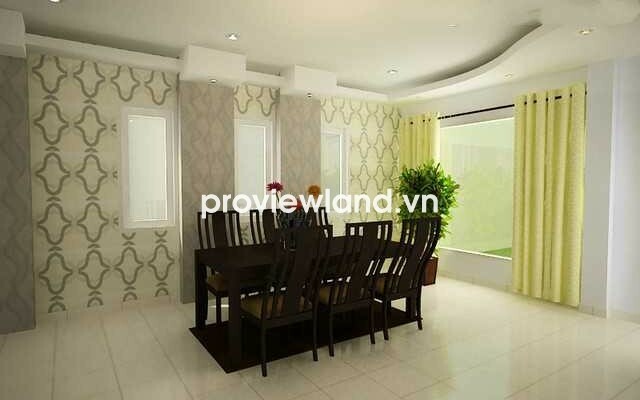 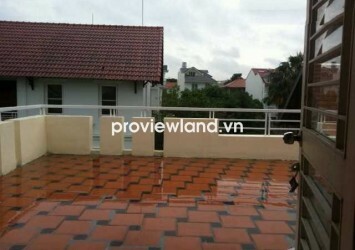 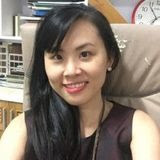 Villa for sale in District 2, on Nguyen Van Huong, District 2, Thao Dien Ward. 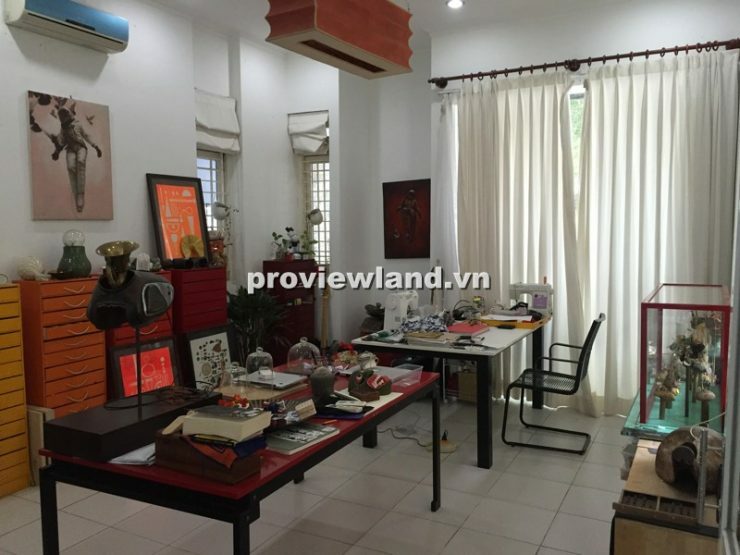 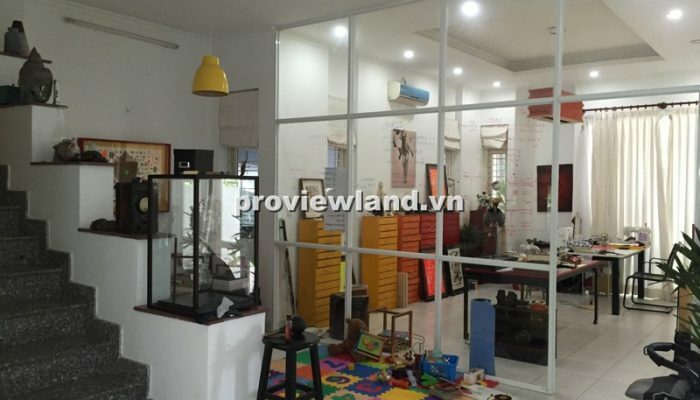 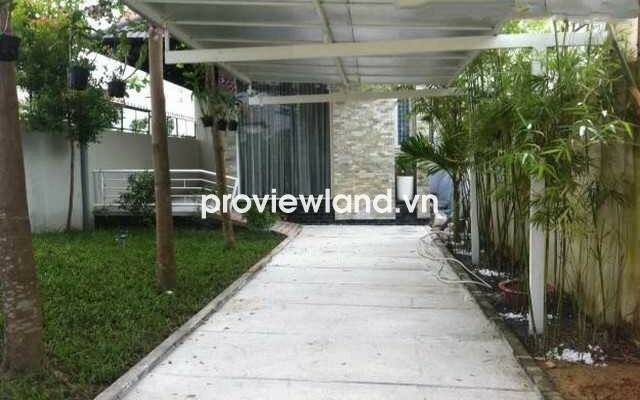 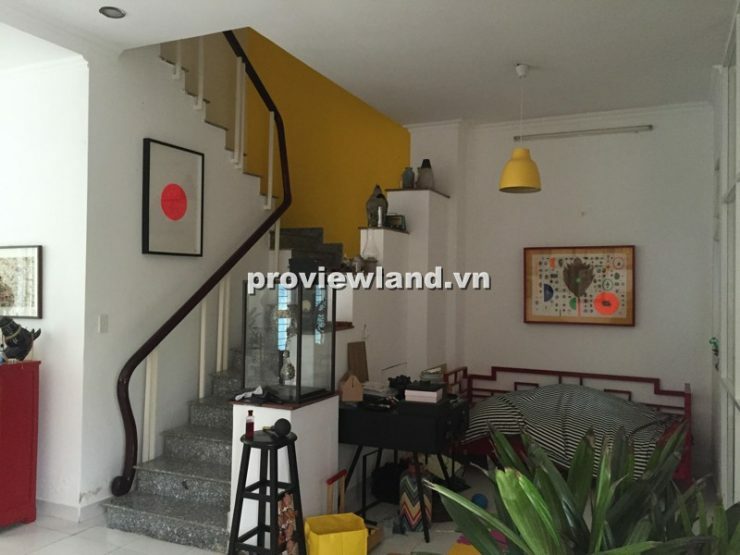 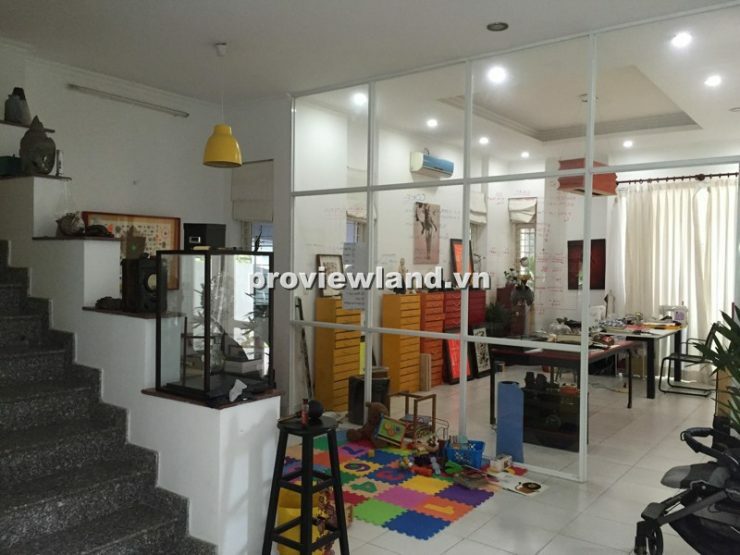 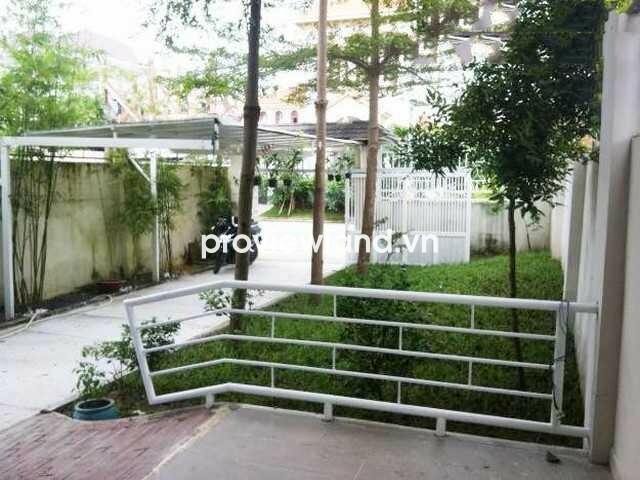 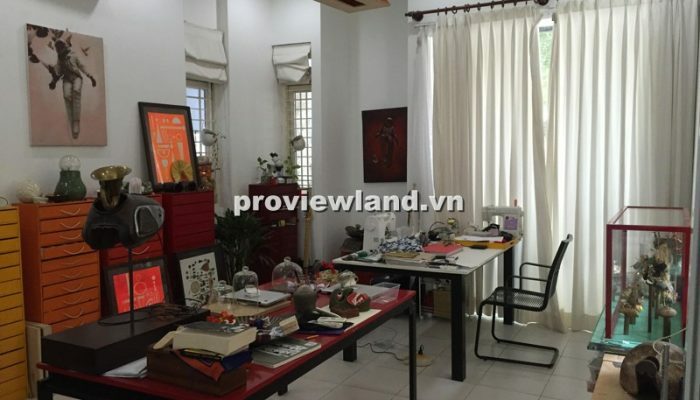 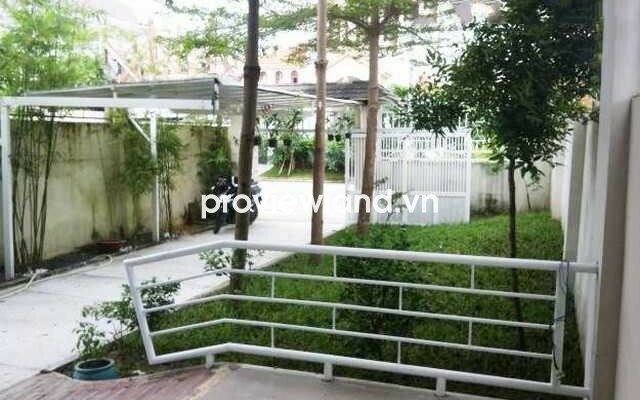 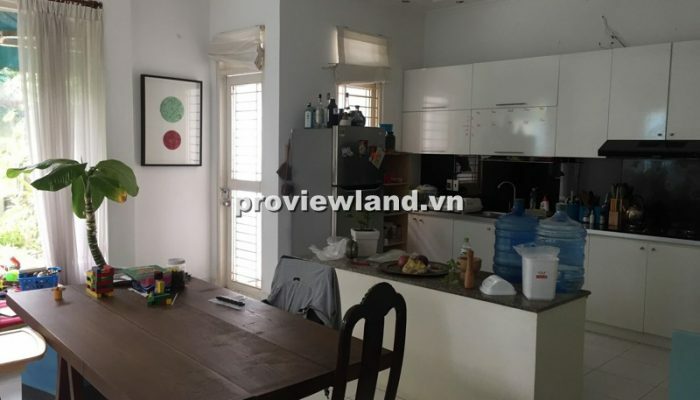 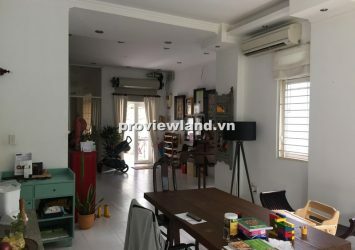 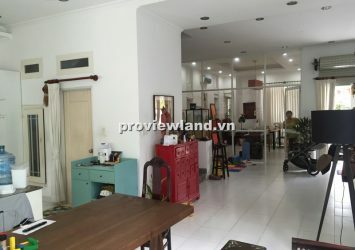 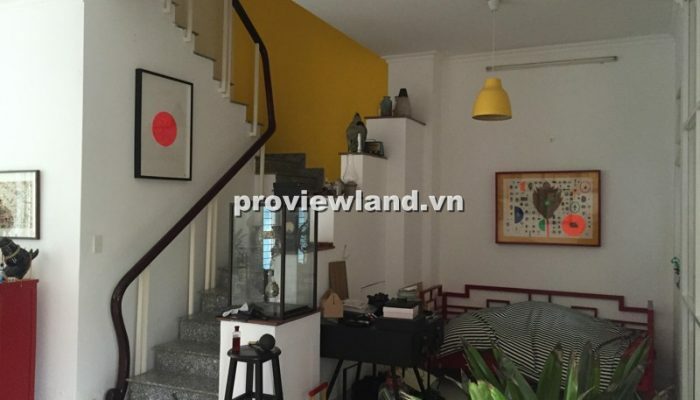 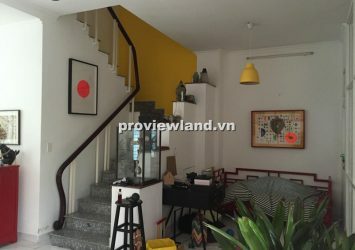 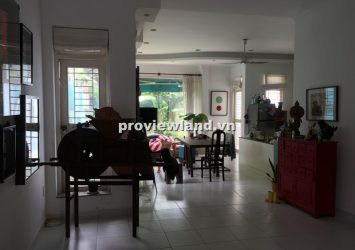 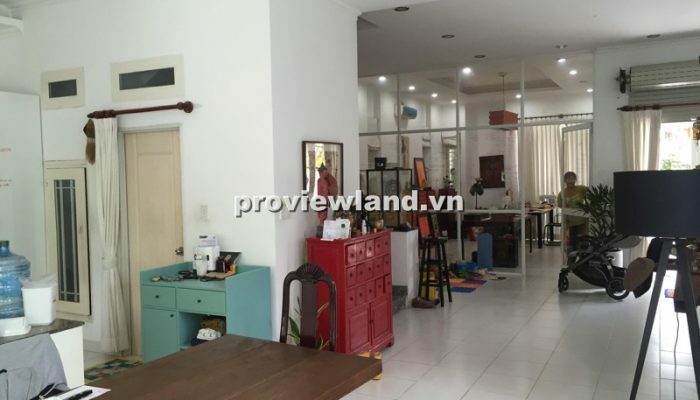 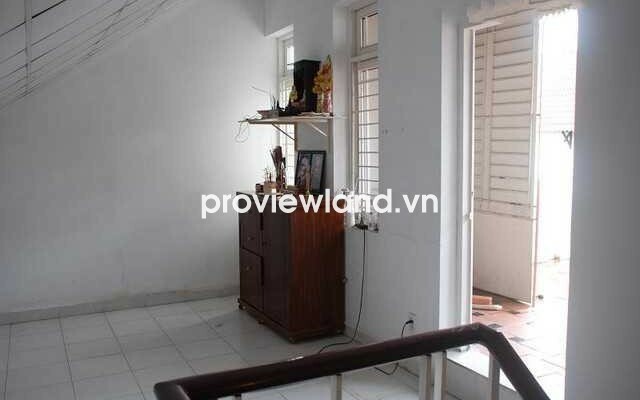 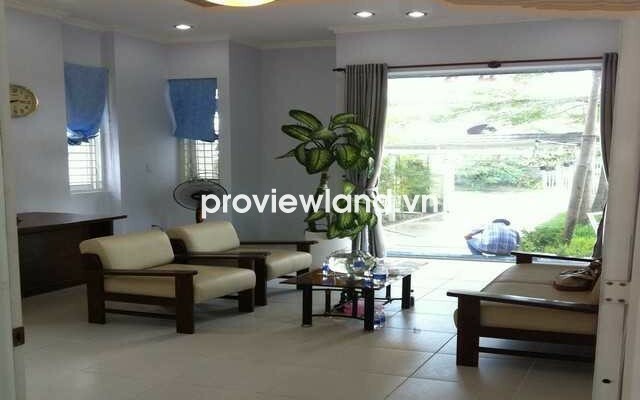 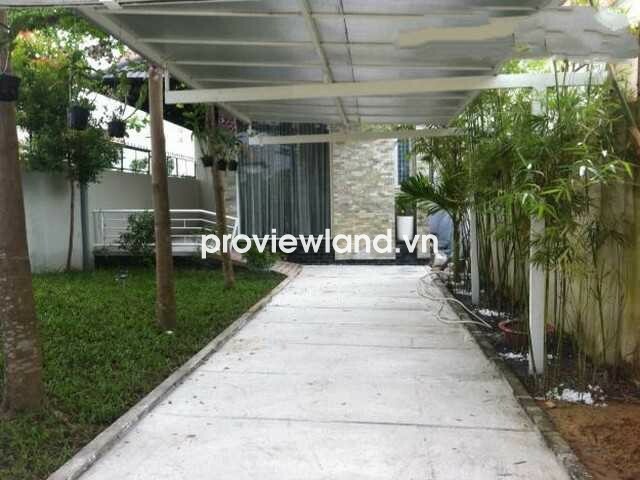 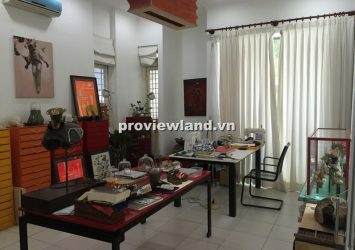 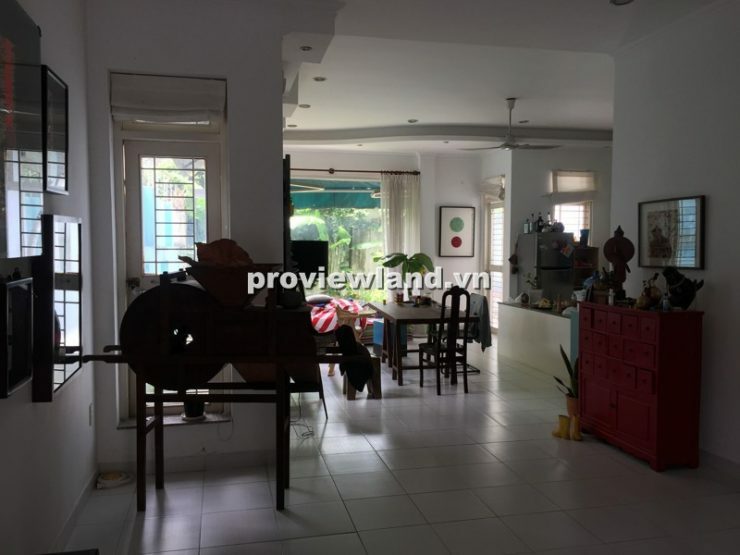 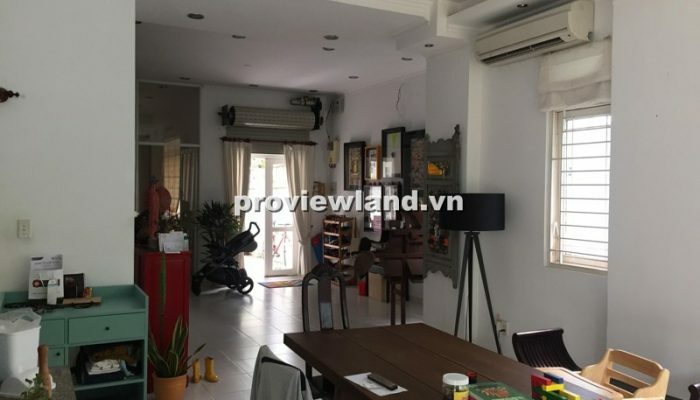 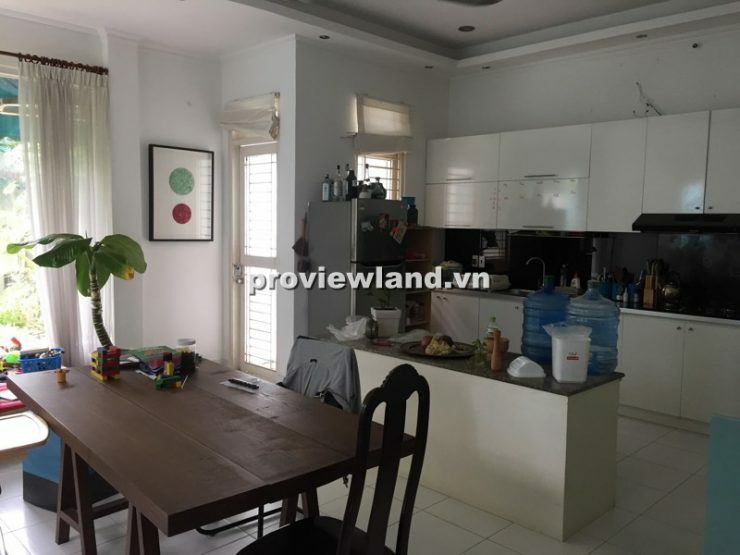 Villa for sale in Thao Dien has an area 7.5x 32m, building 1 ground floor, 2 floors, terrace, 3 bedrooms, 3 bathrooms, living room, kitchen, laundry room, alter room … Having extensive garden. 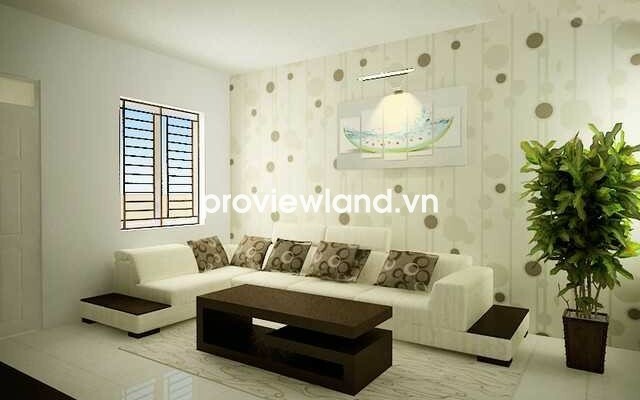 Nice house plants, ornamental plants more suitable decoration comfortable living space clean. 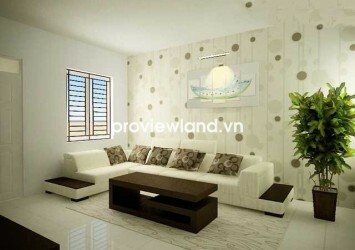 Furnished, luxury arranged harmoniously combines classic and modern comfortable feeling of peace.